Life is really simple. If we let it be. Sometimes, we have to be active in letting it be. 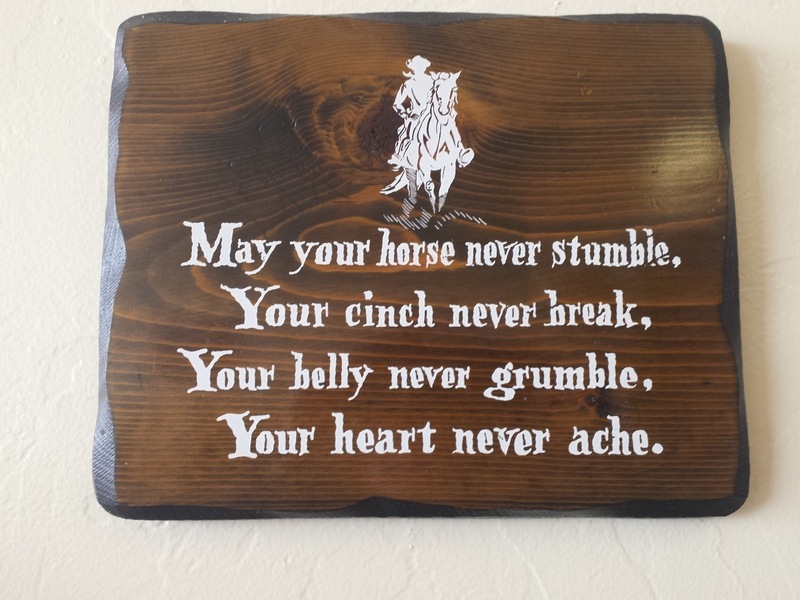 A simple and wise blessing that hangs upon the wall in our favorite little restaurant. Found it fitting for a “simple” post during a chaotic week. I have seen that one too and love it! Those ponies are coming along…some much slower than others. A few already have owners and are being ridden. Some are just allowing touching and grooming in their stalls. It’s been slow going. Oh that’s brilliant – sums it all up in four lines, what more could you want! You are so right, thanks!